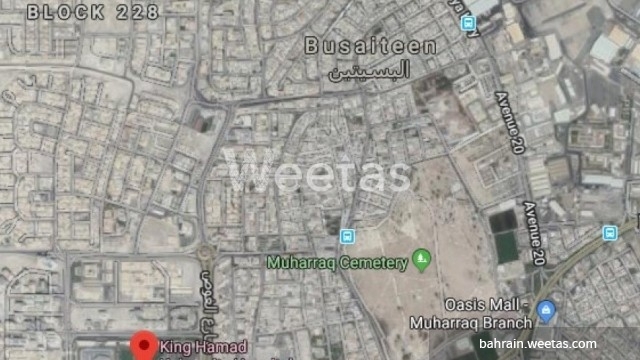 For sale: BC freehold residential investment land located behind King Hamad Hospital in Busaiteen, Kingdom of Bahrain. The land spans the total area of 669 square meters (7200 square feet) and the price is 90 BHD per square foot. There are 24 related properties that you might be interested in.